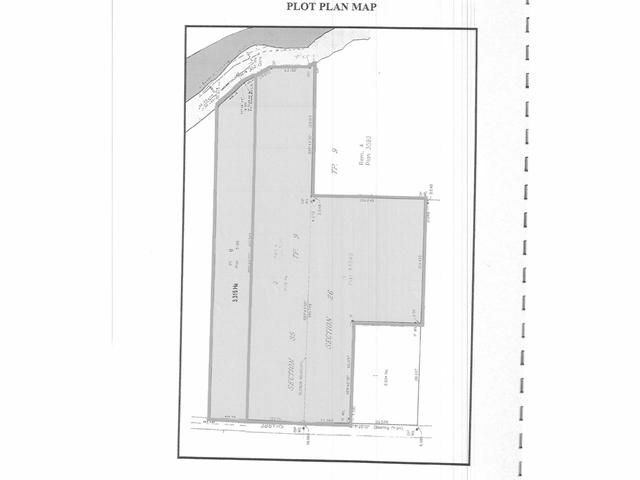 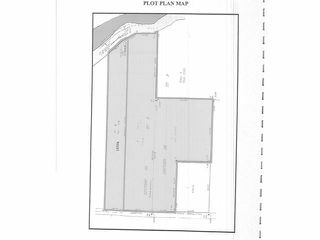 Flat 8.192 Acres. 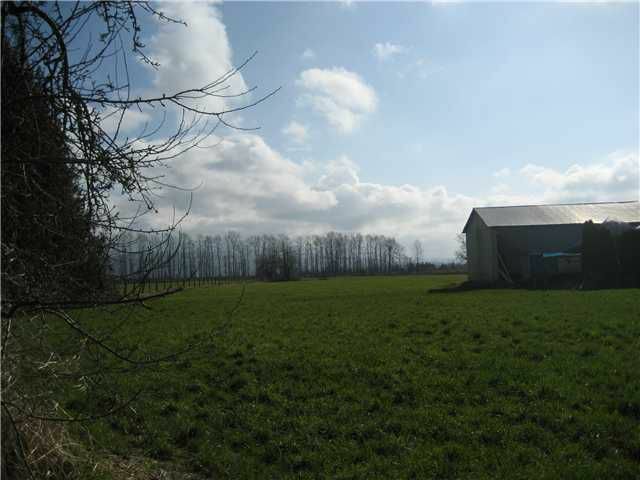 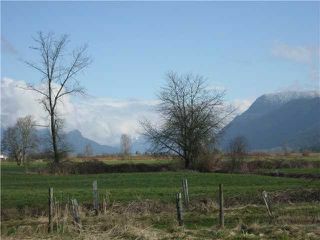 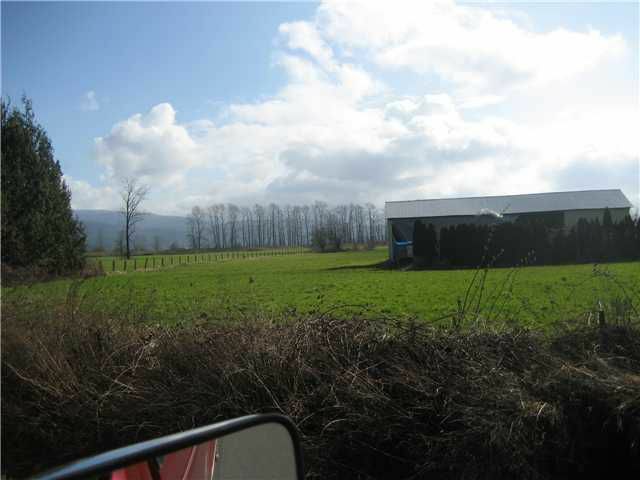 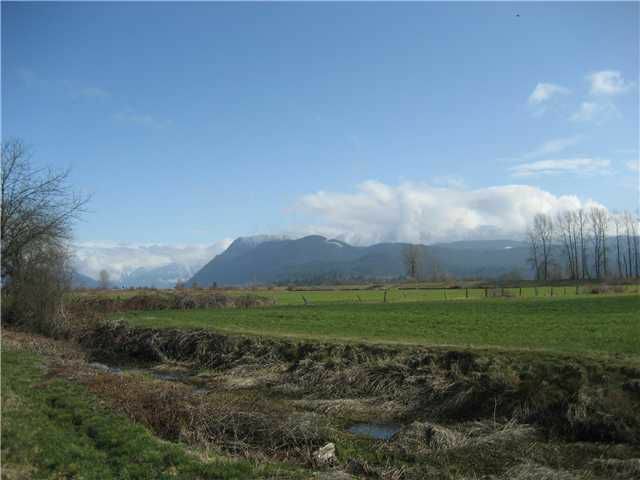 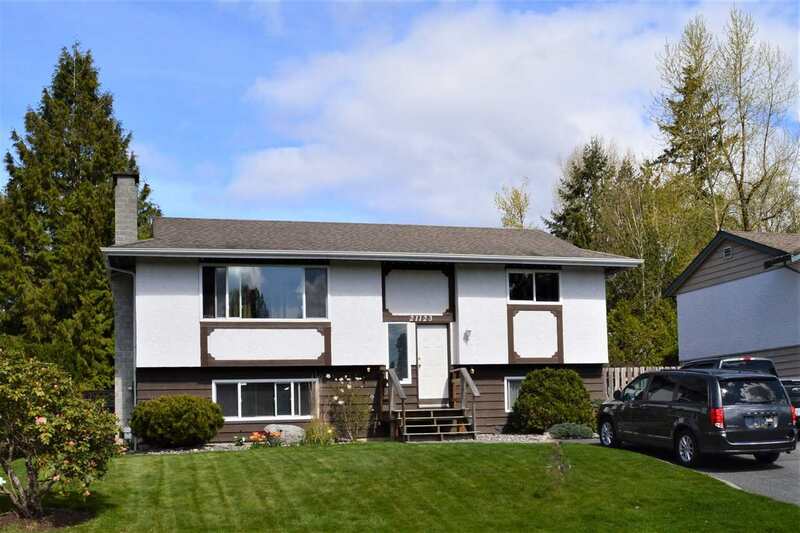 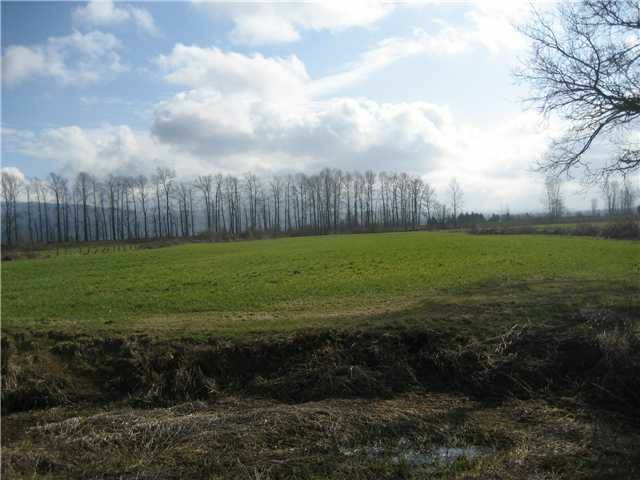 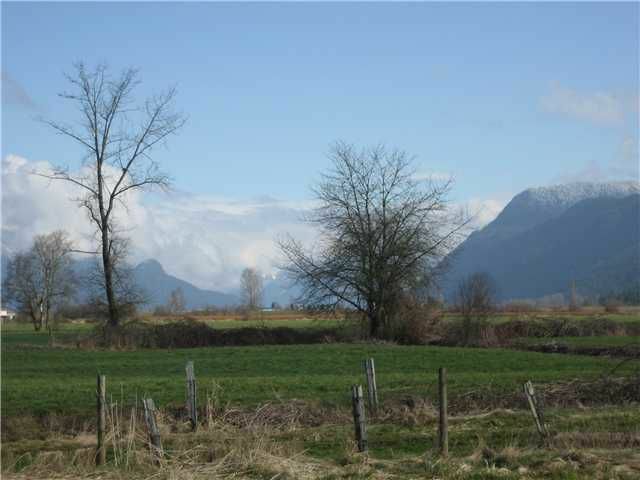 Prime building location in Pitt Meadows on quiet street.Great views of Golden Ears.Property borders Alouette River/Dike. 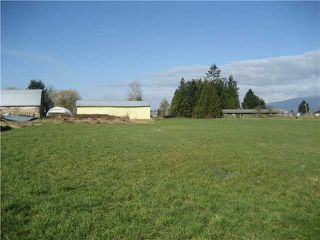 Equipment Shed in picture 4 is roughly 80 ft by 30 ft and in decent condition.Close to both Pitt River and new Golden Ears bridges. 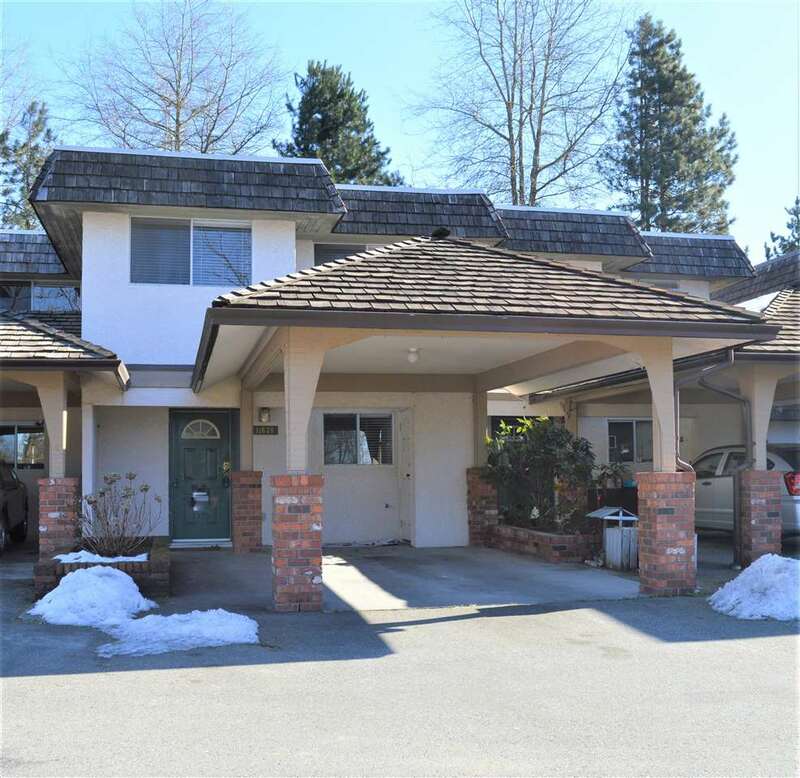 Located next to 13638 Sharpe Road.